Well, here you are! Welcome to college. Take in the surroundings of your new dorm room, decorated from wall to wall with three girls’ worth of clothing, picture frames and toiletries. You sit quietly on your bed, desperately trying to conjure up something that will spark conversation among you and your roommates, but you can’t stop thinking about how much easier it would be back home. How did the idea of freshman year go so quickly from something planned months in advance to your new reality? The questions start filling the empty spaces of your room: Will you make friends? What if you get lost on campus? What if you get rejected from every activity you apply to? You’re overwhelmed. You want to go home. I remember it like it was yesterday. Abby, Katherine and I have been friends since freshman year! Well, Freshman Self, I am here to tell you that you’re going to be just fine. I know, you were not very happy when you were assigned a triple with two roommates, but it’s going to work out. The three of you do not have to be best friends, but you do have to communicate and respect each other’s space. Find out what you have in common, and learn more about what makes you all different. Give your roommates a chance. I guarantee they feel just like you do right now. Be sure to leave your door open while you’re doing homework or listening to music. The literal opening of your door will metaphorically open you up to meeting a lot of nice people. Ask others in your building to grab dinner or walk to class with you. You can easily curl up in bed, texting your friends from home, but there are so many interesting people to meet! Say hello, and the rest will take care of itself. On your first day of classes, you’re probably going to feel lost and overwhelmed. That’s normal. Don’t be surprised if your classes seem difficult. 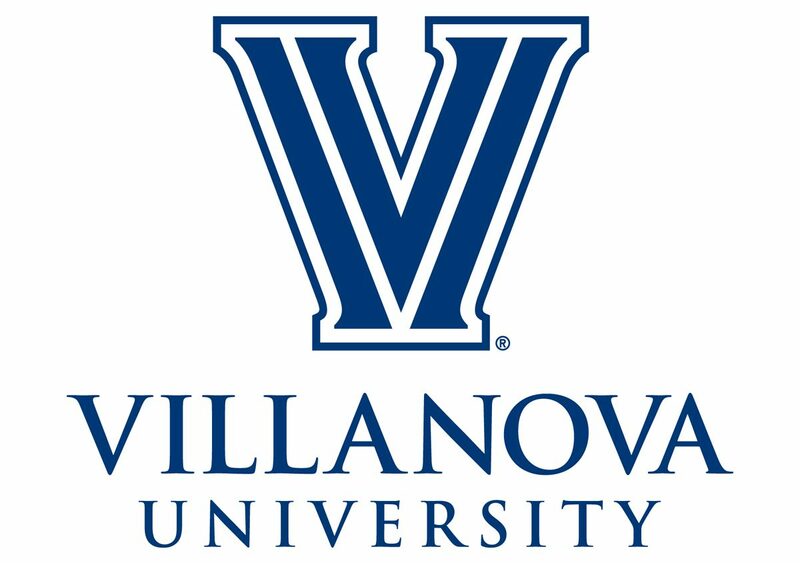 You go to Villanova University, after all, and nobody said that was going to be easy! Don’t be afraid to go to the library alone and study. Ask a professor to meet with you during office hours. Raise your hand and ask questions during class. Work harder than you’ve ever done before. That being said, remember to have a good balance between schoolwork and a social life. When your new friends invite you to watch a movie, take a study break! You deserve it. Go out to dinner. Take the train into Philadelphia. Relieve some stress at the gym. You’re going to find your fit, and you’re going to feel a lot happier and healthier when you balance school work, friends and activities. The biggest change you’re going to see in two years is how much more independent you’ll become. You’ll be balancing academics with friends, meetings, sorority events and plenty of deadlines. Of course, your parents will answer the phone no matter what time it is, but sometimes you need to make your own decisions. Should I stay in or go out? What classes do I want to take? Which activities are going to be the most fulfilling? Remember, Freshman Self, that the most important person to please is yourself. If I could go back, I would’ve started realizing that a lot earlier. Welcoming prospective students with other Ambassadors! I know that you’re feeling lonely right now, but one day you’ll find yourself as a tour guide, walking past the quad on a beautiful day and waving at people shouting your name. Or you’ll sit at the Oreo chatting with friends or raising money at Greek Life events. You’ll take a class that completely changes your perspective. You’ll see that at Villanova, your identity has not only been found again, but it’s stronger than ever. Remember, you are not alone in this. Before you know it, you’ll be a rising junior like me, wondering how those first two years went by so quickly. You’ll experience the highs of late nights spent with best friends, acing a test you spent hours studying for and running across East Lancaster Avenue after a National Championship win. You’ll experience the lows, too. You’ll struggle in a class. You’ll go out with someone who turns out to be a jerk, even though your friends already knew that. You’ll question many things you were so certain you knew. You should be really proud of yourself, Freshman Self. You’ve already made great strides just by coming to Villanova. You have so much more to do and see. You just have to walk out of that dorm room, take a deep breath and start making Villanova your home away from home. I know you can do it.